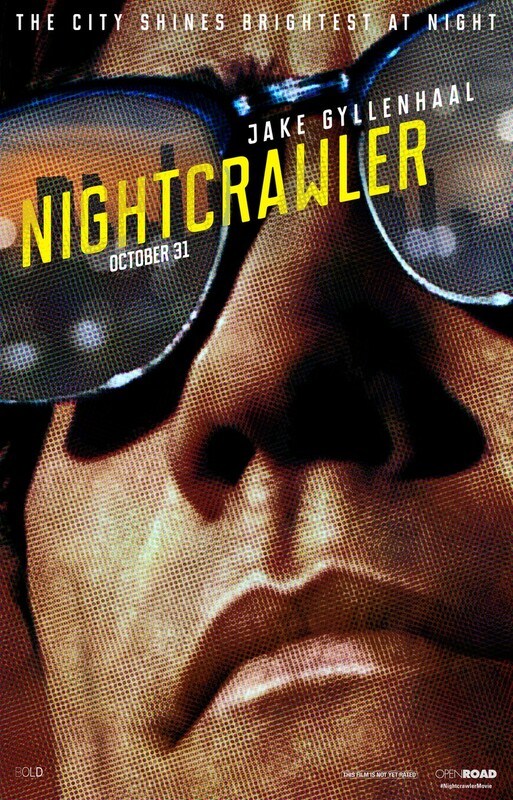 Nightcrawler DVD and Blu-ray release date was set for February 10, 2015. Freelance crime journalism isn't a world that most people are aware exists. The seedy underground is usually left to the criminals and their unfortunate victims, which are usually each other. Not many journalists will risk their lives to report stories that exist when the rest of the world is sleeping the dreams of the innocent. In the dead of night, one young man driven to succeed will venture out to find the stories nobody else will cover. He'll find that dark world of crime in Los Angeles and shine a light on it if he lives through it with his morals intact.